Oais Mega Beaded wire has large 1/2" and 3/4" diameter beaded strung on a delicate coordinating colored wire. 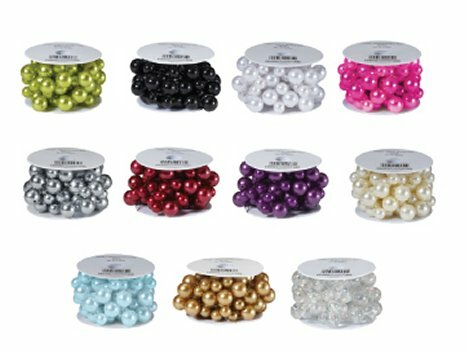 The nine available colors match up to other Oasis decorative accessories such as the decorative metallic wires. 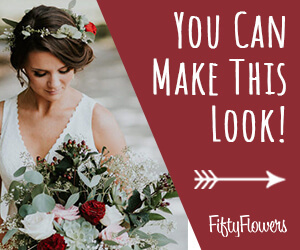 You can easily add a lot of color impact and design accessories simply by winding the colored beads around bridal bouquets, corsages, vases, boutonniere stems and more.